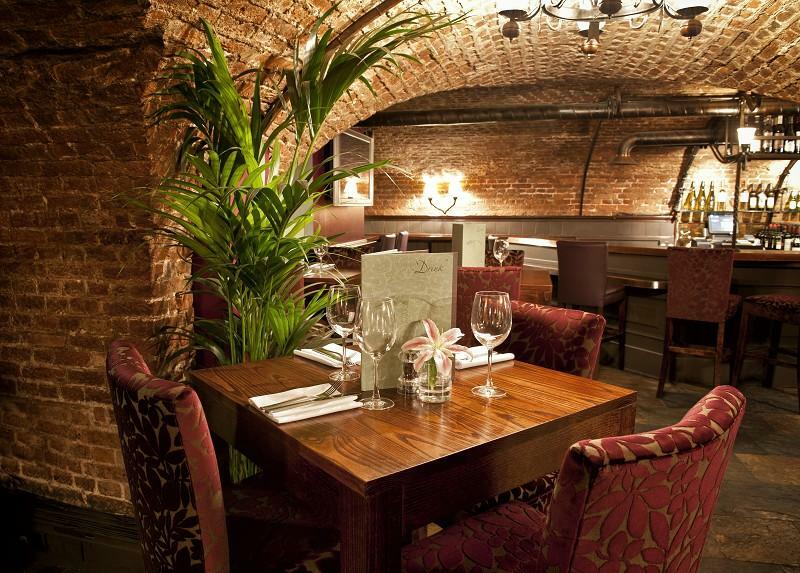 Our underground haven, Jamies Suffolk Lane may be hidden from public view, but it won't stay secret long as word of the fantastic drinks and nibbles on offer spread. 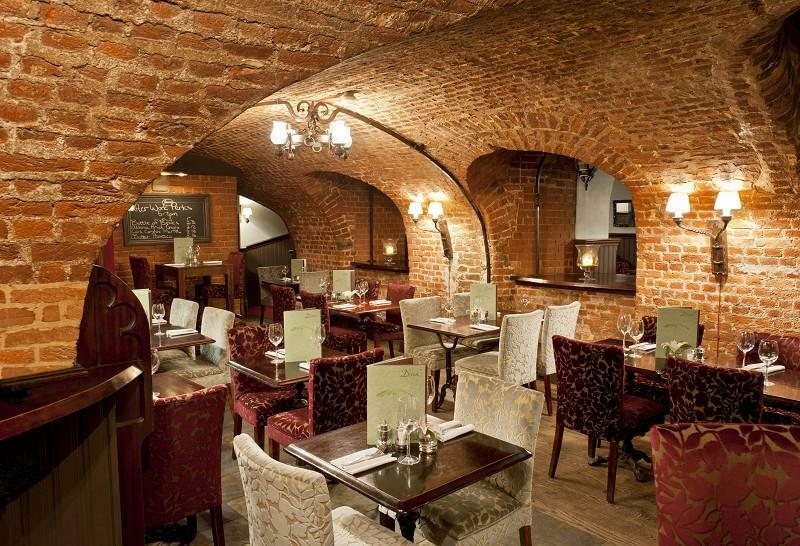 Featuring original brick-work archways, a relaxed bar, as well as a number of bookable areas for group drinks, it’s the perfect place to take a break from the hustle and bustle of the City. Leave the streets of London far behind you as you venture down into Jamies Suffolk Lane. 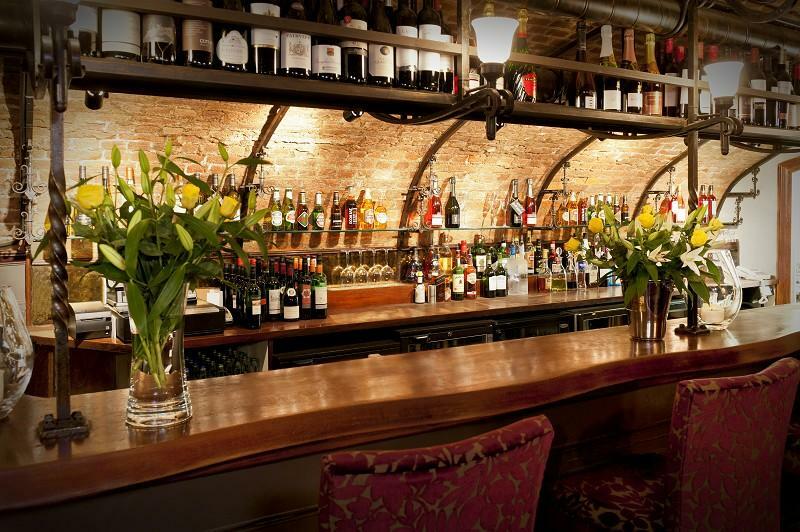 This discreet hideaway, full of cosy alcoves and exposed brickwork is the perfect spot for a relaxing tipple. 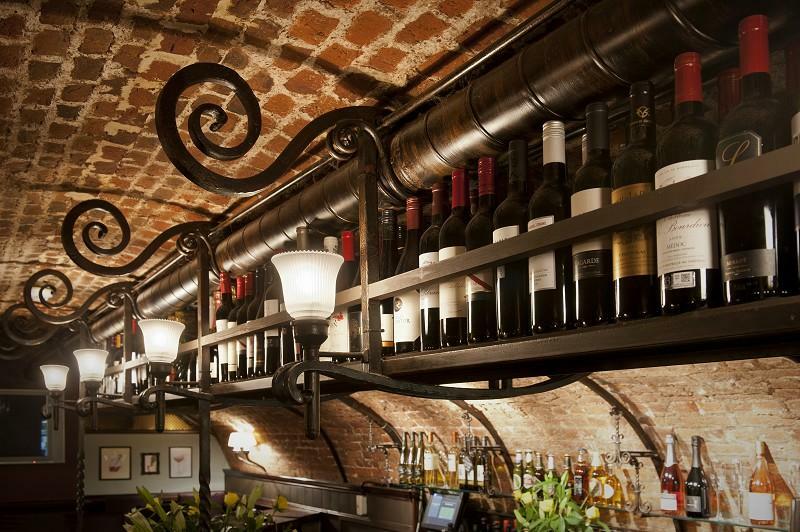 Looking for the perfect location for a secret party? Look no further!